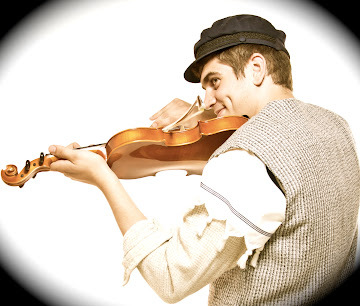 This week is the opening of Fiddler on the Roof at Trinity Western University! I did the choreography for this one, and it was a blast – the entire team embodied that perfect mix of professionalism and fun. This one’s definitely worth checking out. The show runs March 13-31 at Trinity Western University in Langley.